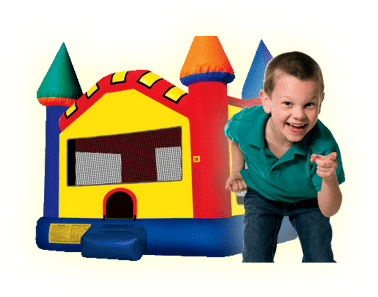 3 Lane Bungee Run | Bounce Houses R Us | bounce house rentals in Niles, Illinois . How far can you run before the elastic takes over? 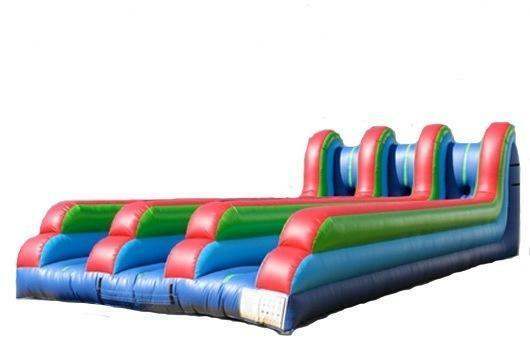 Test your strength and challenge your friends with the 3-Lane Bungee Run! This competitive interactive is fun for all ages. Each player has a bean bag that has velcro so they can place their bean bag to see who gets the farthest. Call us today to book this for you next church, school, corporate event, or back yard party.